← Roi-Namur: Island of Misfits? Another post relating to Kwajalein on my new travel blog: Just Down The Jet Stream: Under the Sea. 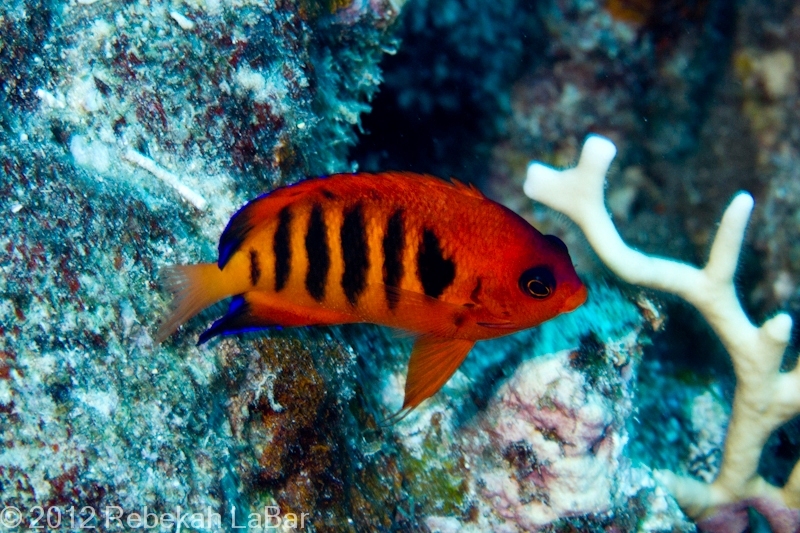 And here is the link to my Flickr collection of my scuba dive and snorkel photos. A big THANK YOU to those of you have enjoyed this blog, and I hope you have found some helpful things on here about Kwajalein. I’ve thoroughly enjoyed going through your blog! You’ve done a great job and given me some fabulous ideas. I’m relocating to Kwaj in early September, just going through all the pre-employment physicals, backgrounds, etc. I’ve been there a few times in the past several years but now that I’m relocating, my questions were taking on a little different focus than a visit. Best of luck on your newest adventure!